Initial sketches and completed designs for for the Ford.com vehicle showroom. The flash application was completed as part of the Ford.com redesign. Completed under contract to Avenue A / Razorfish. 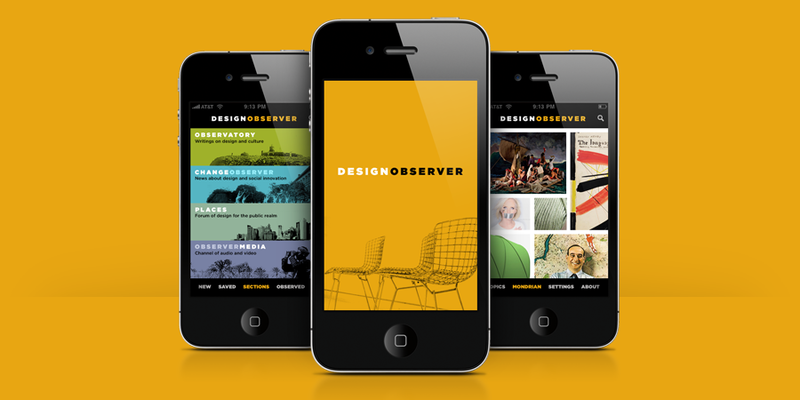 Art direction and design of various projects for outside.in, including a complete site redesign, an iPhone app, and an online application to allow media partners to curate content for use in their own publications. Art direction and design of a photography portfolio designed for, well, me. The site contains documentary and travel projects completed over the past ten years, primarily in the middle and far east.